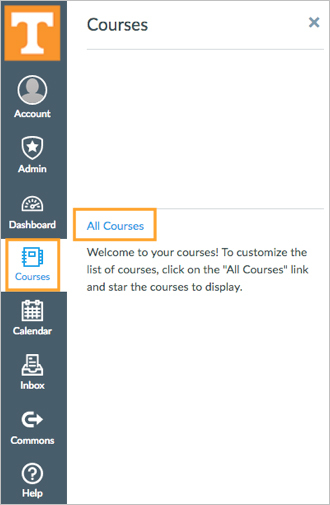 Click on the Courses icon in the gray navigation bar and select the All Courses link. Click the Browse More Courses button. 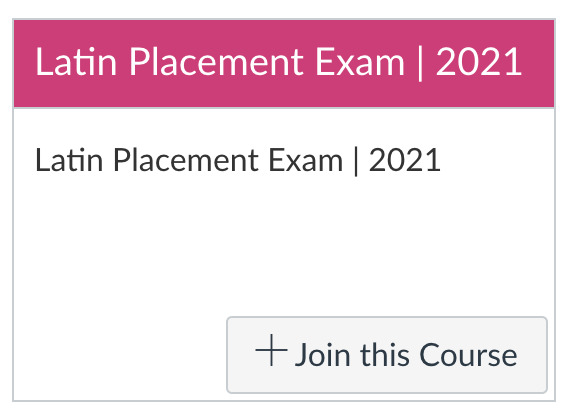 Click the + Join this Course button on the Latin Placement Exam | 2017 card.